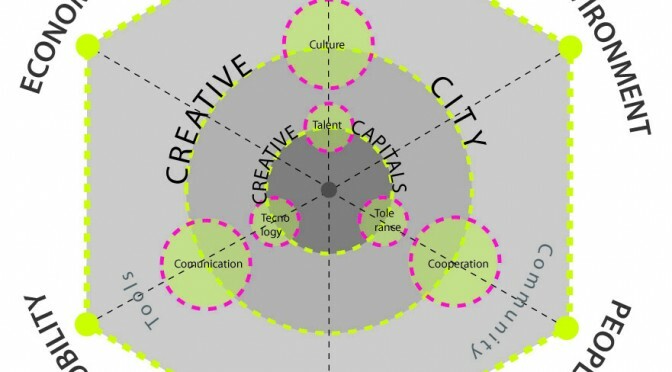 METAMODERN SMART CITIES. URBAN IMPROVEMENT THROUGH TECHNOLOGY. - MetaModern Magazine, The Voice of Our Digital Meta Modern Culture. METAMODERN SMART CITIES. URBAN IMPROVEMENT THROUGH TECHNOLOGY. Imagine a #smartcity, where technology meets the needs of civilization. Imagine metamodern smart cities urban improvement through technology. That is our “now”, with advancements for our immediate tomorrows. We have always had cities, population, and socio-economic hierarchy, yet we have only just had the ability to technologically associate and aid the workings and flow of a city to its civilization. Now, in our metamodern times, we have the availability for additional input of data, not just any data, but “big data”. Sit, walk, look and ponder at how our cities could improve with big data information and technological nimbleness. From the simplest of urban needs, such as the timing on lights; imagine the flow of traffic from stop and go to a perfected crawl. Now that may not seem like much at first, but the behaviors that result from stop and go traffic, especially in the heat of the summer, may also improve. Electrical grids wouldn’t be compromised, only improved. Harnessing wind, solar and water energy and diverting and directing and reselling energy, could mean more city income and less taxation for its people. Local governments could improve community needs and emergency response time. The aforementioned list is only bound by one’s imagination. Smart cities utilizing big data could also be implemented on a single app which could harness and harvest the information of transportation availability for pedestrians, bicyclists, the physically impaired, etc. ; to be able to know where the available seats on a crowded train were, to consolidate physical congestion. Again, delivering immediate data which translates into harmonious needs for the civilians living and maneuvering within the city. Smart cities could harness the walkabout areas, rethink building arrangements, food sources, neighborhood nutritional needs; all having the ability to improve and grow a city to betterment. With such living and lifestyle improvements, naturally follows a happier, contented society; notice the word complacent, was not used. With contentedness comes room for new thoughts and innovations, which begets new eras and new discoveries filled with innovations. The naysayers may say big data means big government and prying eyes, but the true metamodernist sees big data as an opportunity, as a means of improvement, as a city cultured and prepared for ideas and implementation. Having sustainable smart cities would only attract the tech savvy and the “do-ers”, and what might that do for the city’s economic development is genuinely limitless due to the innovations and ingenuity which commerce. The effects of improvement and harmony within lifestyle could be beyond today’s comprehension. We only know what we have been shown, taught, experience, and see, and our imagination is based upon the aforementioned, and our wants, needs, and dreams. The possibilities and plausabilities are only stiffled by our lack of experience and forethought.